Visitors will learn how Francis and Eleanor Coppola have strongly supported sustainability, in their own lives and their many business endeavors. Guests will walk along the creeks and rows of vineyards as they explore the ways in which this winery creates a nurturing and sustainable winegrowing production. Check in at the tasting room to get the vineyard tour guide. 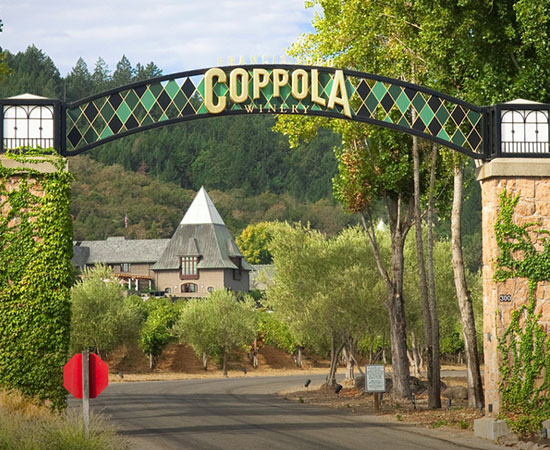 Visit the Francis Ford Coppola website for more information.